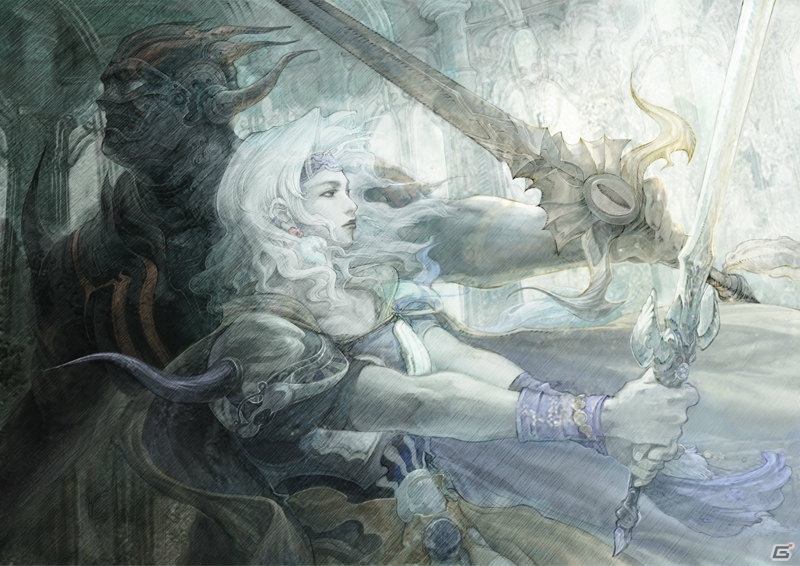 Final Fantasy IV will be available December 20, 2012. 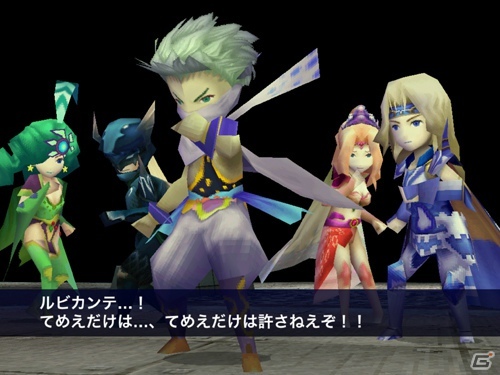 The game is a full remake, ported to the Apple devices. It will feature redesigned 3D graphics and a comfortable operating experience. 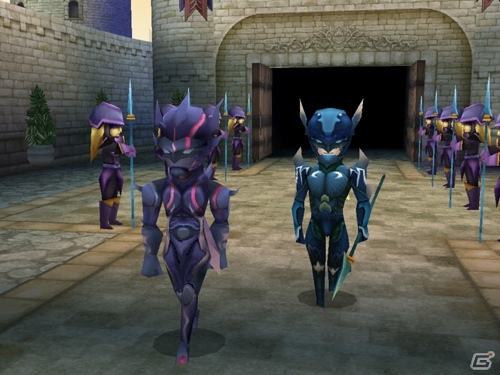 Final Fantasy IV will be intuitive and fun to play on the touch devices. 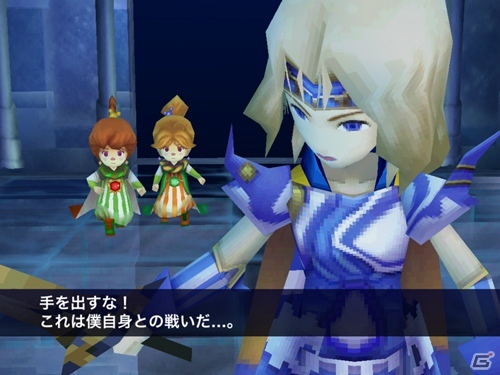 The Nintendo DS version is the game that is being ported and as such it will sport full voice acting. The difficulty selection will make it easy for players of all skill level to pick the game up and enjoy.